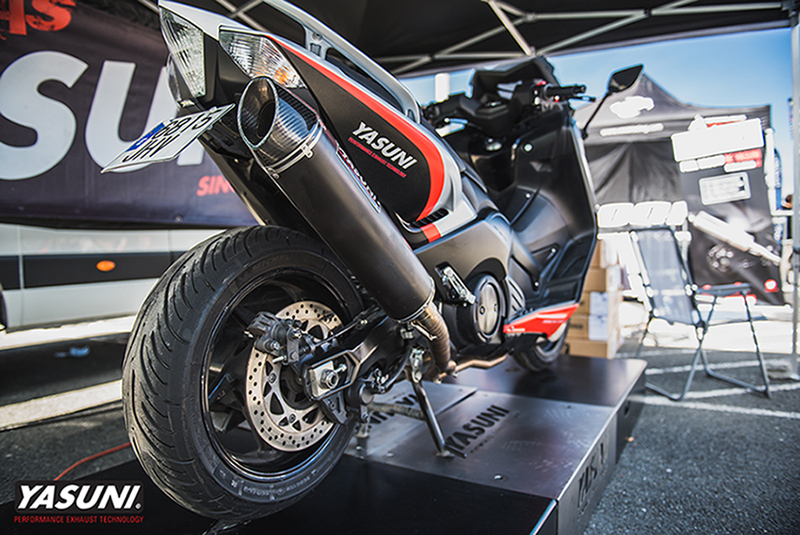 After many hours of work, our Yasuni exhaust for T-max is already circulating on the street. 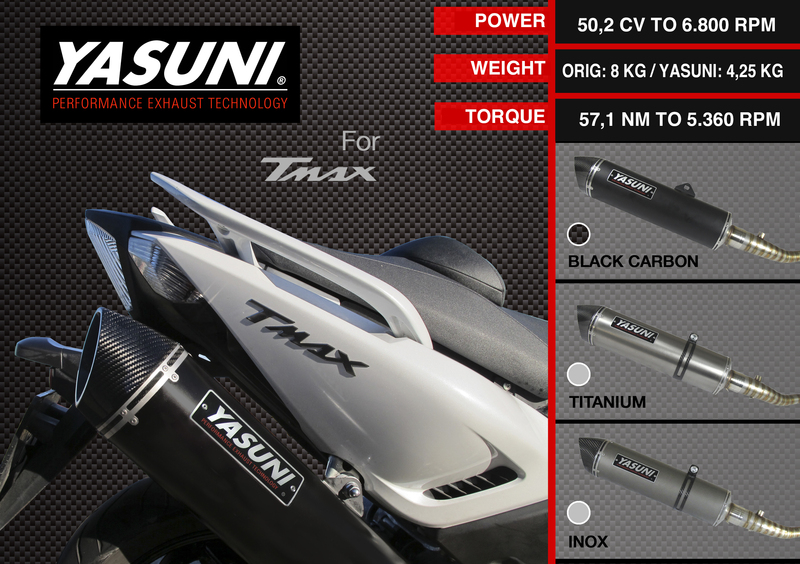 To celebrate, we bring you a promotion that you will not be able to resist ... this is the perfect time to make it! 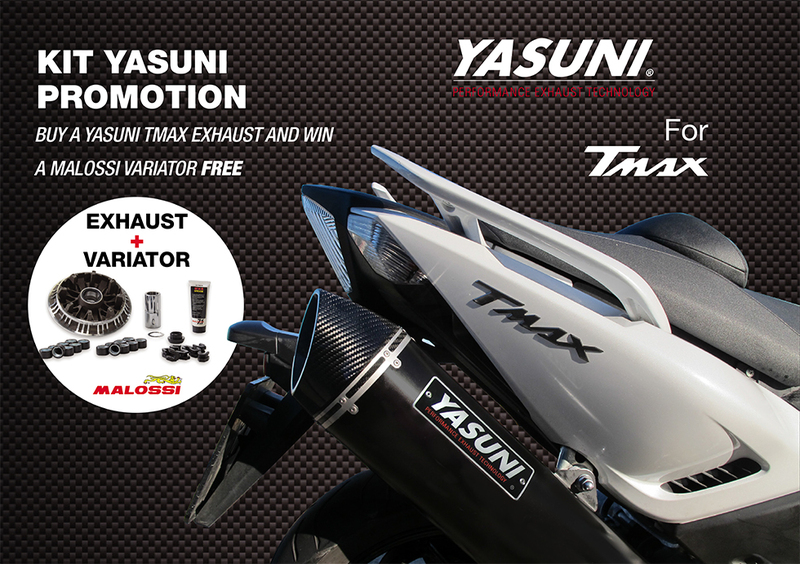 Now, for the purchase of a YASUNI exhaust for T-max you will recieve a MALOSSI variator for FREE.